What if achieving a straight and beautiful smile could feel more like an adventure rather than an anxiety-inducing trip to the dentist? What if the experience of the journey was inspiring, intelligent, and innovative? Where could your smile take you? We believe you should wear your best smile every day. 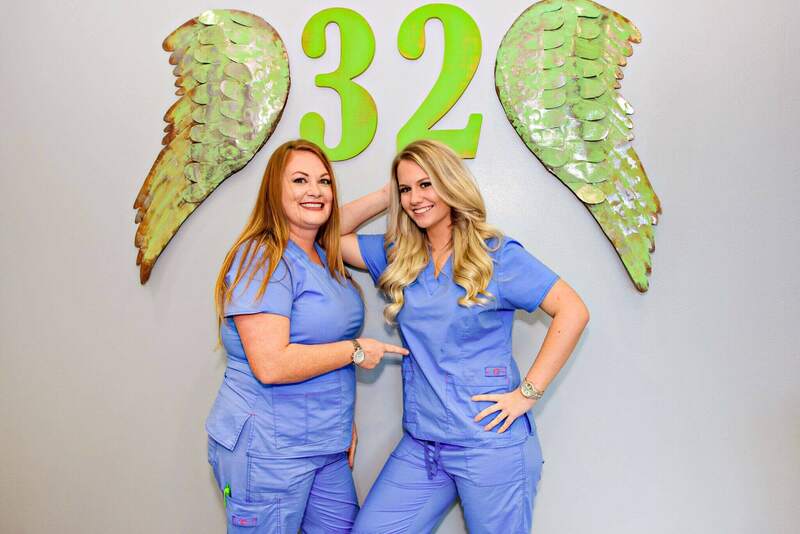 Here at Route 32 Pediatric Dentistry & Orthodontics, we provide two dental specialties under one roof, and we work hard to create enjoyable dental experiences for your children. 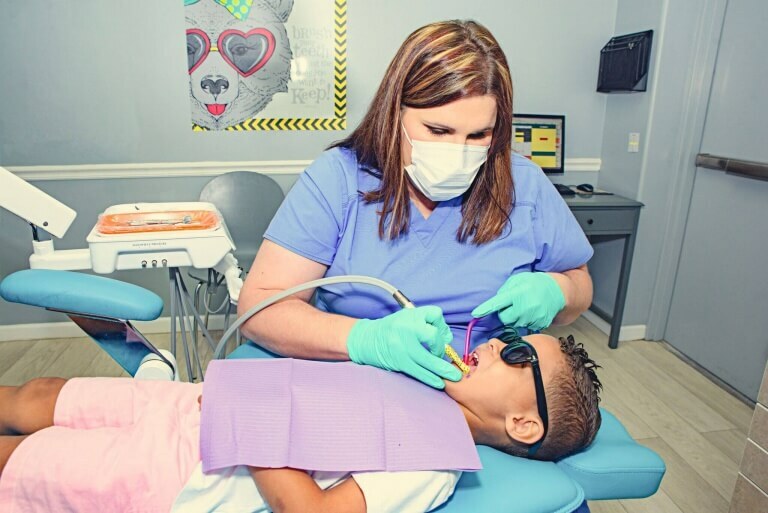 We offer pediatric dentistry and orthodontics in Waco, Texas, which can prevent dental problems and improve the health of your child’s smile. 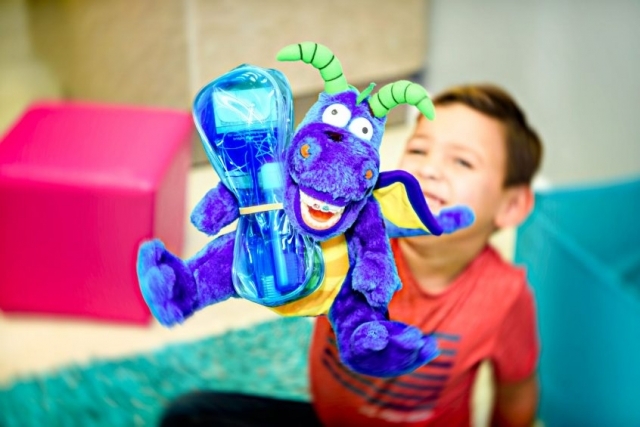 At Route32 Pediatric Dentistry & Orthodontics, we aren’t constrained by borders, boundaries, or rules. We join you on your unique adventure to a smile that’s YOU, even if it means traveling uncharted territories and making new discoveries along the trail. Your journey is as unique as your smile which is why we aim to INSPIRE you along the paths to persevere and take control of your dental health with confidence. No journey is complete without exploring and discovering the unknown which is why we commit to sharing our expertise and INTELLIGENCE along the way to make your journey smart and cutting-edge. Contact our office today to schedule an appointment. Orthodontics is a dental specialty dedicated to helping you achieve a healthier, straighter, more beautiful smile. When you begin your journey with Route32 Pediatric Dentistry & Orthodontics, we’ll help you understand your treatment options and guide you along the path to a better smile. Our orthodontist and team can align your smile by shifting the position of your teeth using braces. The brackets and wires of braces will use gentle pressure forces to move teeth into an optimal bite position and creates a straight, beautiful smile. If you don’t want metal braces to cover your beautiful, pearly whites, ask us about using ceramic braces. They’re designed to blend in with the color of your smile as they shift it into a healthy new position. If you have recently finished a straightening treatment, ask our orthodontist about keeping your teeth in their new position with Vivera® retainers. These retainers produced by the Invisalign® company are clear, comfortable, and durable. 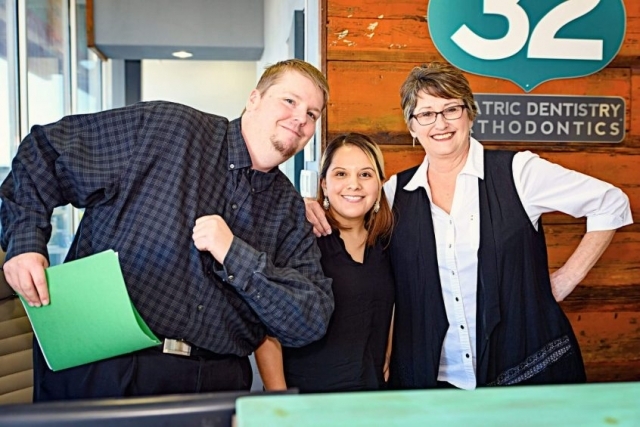 You can trust our team at Route 32 Pediatric Dentistry & Orthodontics to provide your child with a variety of pediatric dental treatments in Waco, Texas. 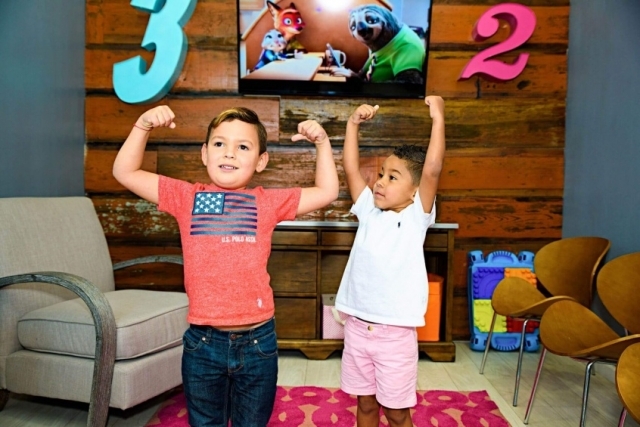 We put your child’s comfort first at Route 32 Pediatric Dentistry & Orthodontics by maintaining a relaxing atmosphere and performing services with skilled care. 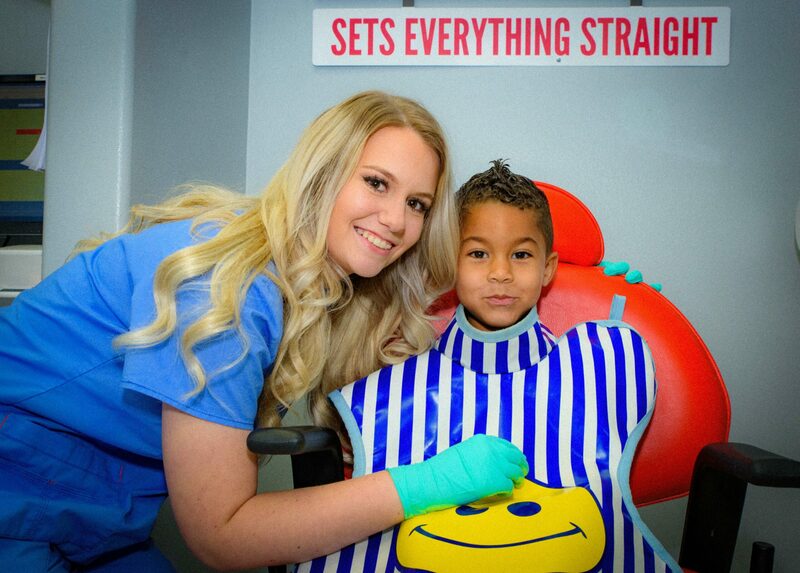 If your child has injured their teeth or gums, bring them to our pediatric dentist for emergency dental care. We offer treatments for several problems, including teeth that have been knocked out, chipped teeth, damaged gum tissue, items trapped between teeth, and severe toothaches. 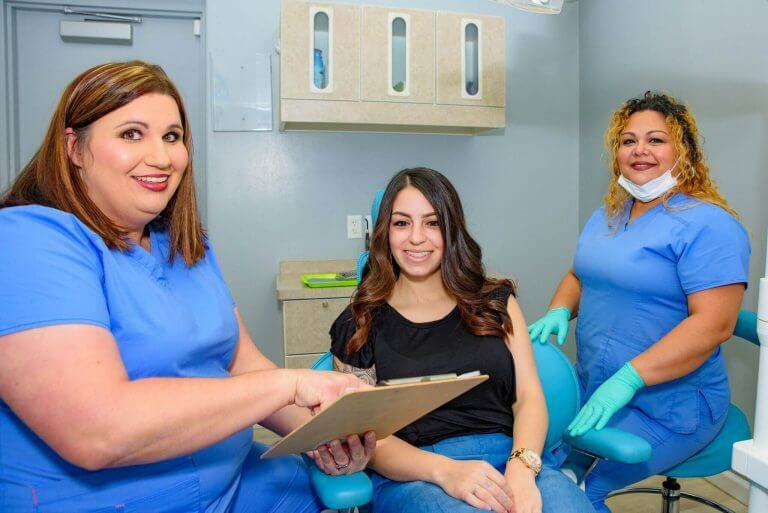 The goal of preventive care is to protect your smile from damage caused by tooth decay, periodontal disease (gum disease), and other damaging dental conditions. Preventive dentistry works to prevent these diseases before they cause damage that requires repair. We offer a number of preventive dental treatments to help you keep your smile in the best possible health. Restorative dentistry is a specific branch of dentistry that is focused on restoring the health and function of your smile following tooth damage, tooth decay, or tooth loss. We offer a number of restorative dental options to meet your individual dental needs. Our sedation options help your child feel comfortable at our office and relax, allowing us to successfully perform the dental services they need to have a strong, healthy smile.